Two out-of-state residents were hospitalized following the collision of two vessels Monday morning. A dive team has recovered the body of an Illinois boy that drown in Camden County on the Fourth of July. 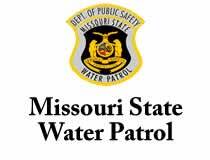 The incident occurred on the Osage Arm of the lake around 8:20 p.m. Tuesday, the Missouri Water Patrol said. Cathy L. Duke, 37 was seriously injured during an accident Sunday afternoon in Morgan County. 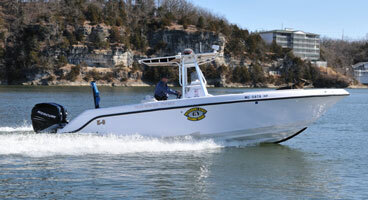 Dan Hall was treated for moderate injuries after an incident on the main channel of the Lake of the Ozarks Monday, the Missouri Water Patrol said.